A visual-only (lights and tone) system. Intercalls UL® certified Nurse Call Systems are the primary emergency call system between providing communication between patient or resident and caregivers in hospitals, nursing homes, assisted living facilities and clinics. Nurse Call Systems are also referred to as call bell, nurse call button & call light systems. They improve quality of care and enhance patient satisfaction. At Intercall we have been the leading nurse call system supplier for the USA for 48 years. At Intercall, we understand that excellence in quality of care is paramount, and achieving this goal begins with seamless communication. 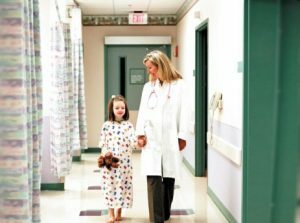 From a standard nurse paging system, to a full scale audio/visual nurse call system, Intercall will provide the most intelligent communications solution for your organization’s distinct needs. Our nurse call stations are reliable, efficient and simple to use, allowing your staff to focus on what matters most, quality of care. 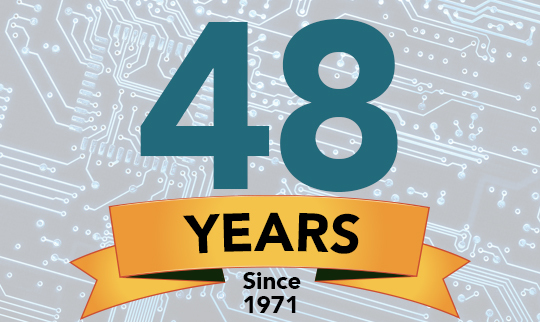 In 2019 Intercall celebrates 48 years in the Nurse Call Industry. 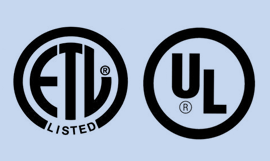 We are proud of our quality and easy to use products manufactured in Long Island, NY. Intercall Systems strives to lead in the design, development and manufacturing of the industry's most advanced nurse call systems. From small nursing homes to the largest hospitals we have your solution. At Intercall Systems we offer a variety of quality nurse call products to fit individual needs. Upon communicating with you, our team of engineers will assist you in deciding the best solutions by addressing your specific needs and your medical environment. When Communication Matters, Depend On Intercall.